LONDON — The top editor at British Vogue plans to step down after a quarter century at the helm of the trendsetting fashion magazine. 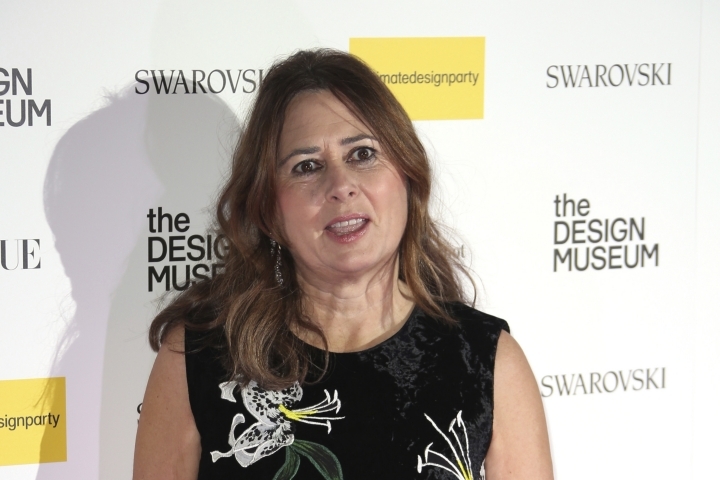 Vogue said Wednesday that Alexandra Shulman will leave the position this summer. No replacement has been named. Shulman has been an influential figure on the British fashion scene for many years and has helped nurture young British writers and designers. She said the decision to leave was difficult and that she will miss the daily contact with the people at Vogue House in central London. In June Vogue marked 100 years of publication with a special issue featuring the Duchess of Cambridge on its cover. In the past Shulman has criticized designers for using extremely thin models.